LED Driver Accessories provide advanced communication & programming features including selection of the dimming curve, dimming protocols (DALI, DMX, 0-10v) addressing (RDM, grouping strategy, and more), plus sensor interface, communications and reporting. 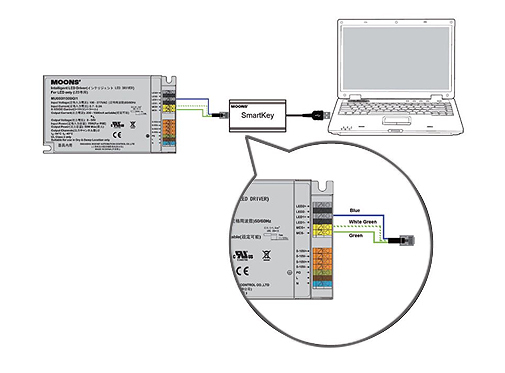 MSSL200 is the programmer of CLKS or CP Series driver. 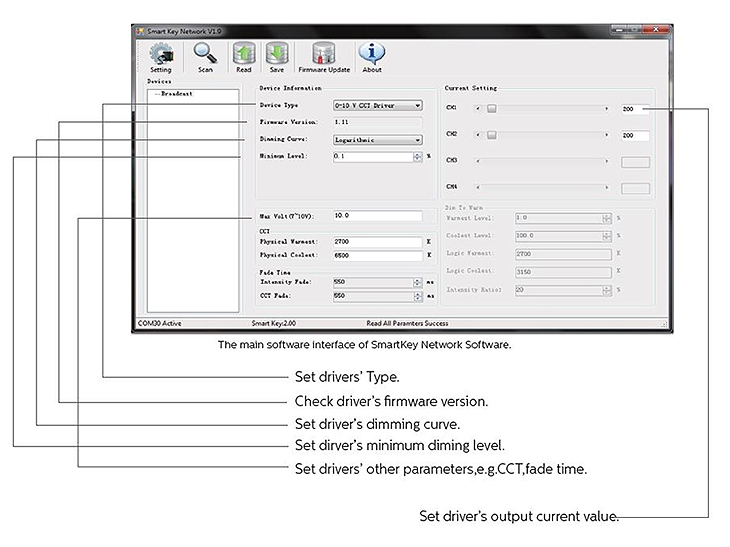 The Programmable Driver Configurator Software and Configurator are compatible with MOONS′ CLKS and CP drivers.They can be used to set the configuration parameters of MOONS′ CLKS and CP drivers. 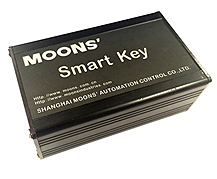 Smartkey is the programmer of intelligent driver. 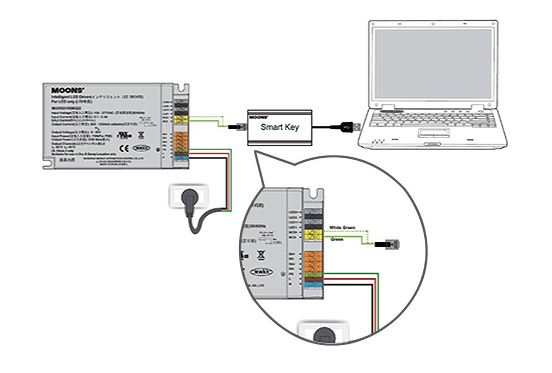 All MOONS′ intelligent drivers(0-10V, DALI, DMX) can be configured through programmer and Smartkey Network Software. 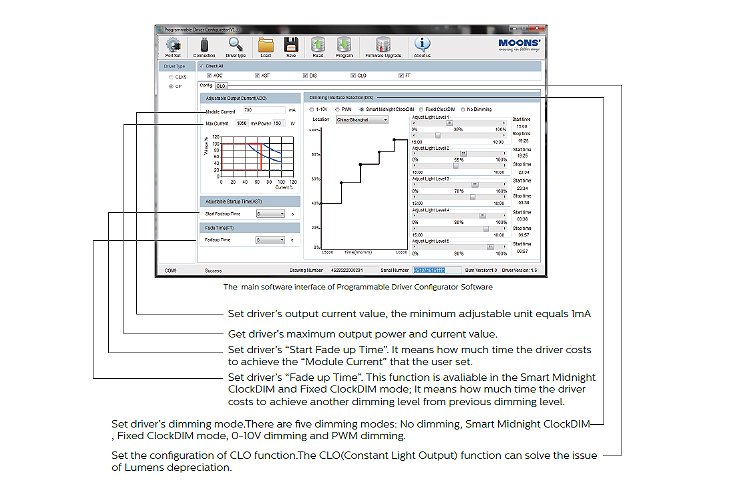 Such as dimming solution, output current value, minimum dimming level, dimming curve. 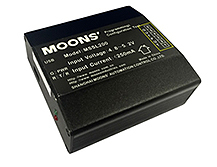 Touch Setting Tool is the programmer of MOONS′ DALI, 0-10V, DMX Intelligent drivers. 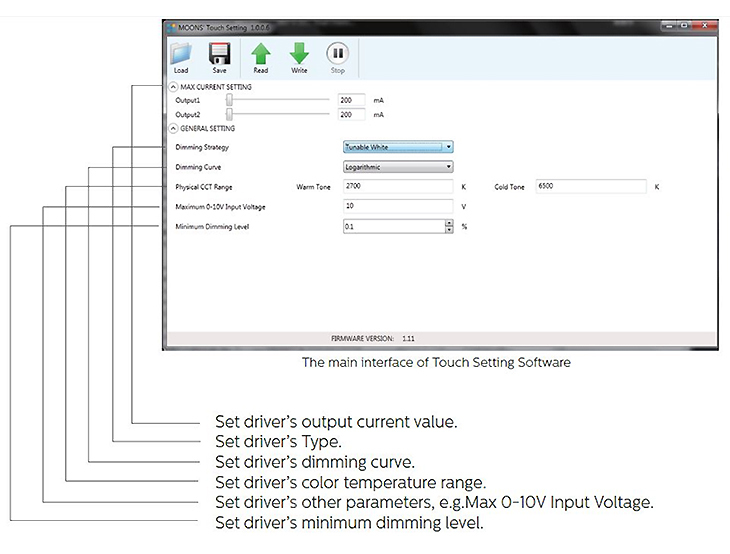 Touch Setting Tool is compatible with MOONS′ DALI,0-10V,DMX Intelligent driver. 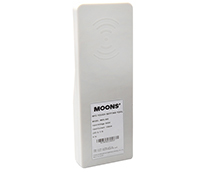 They can be used to set the configuration parameters of MOONS′ DALI, 0-10V, DMX Intelligent driver through NFC function( Near Field Communication).